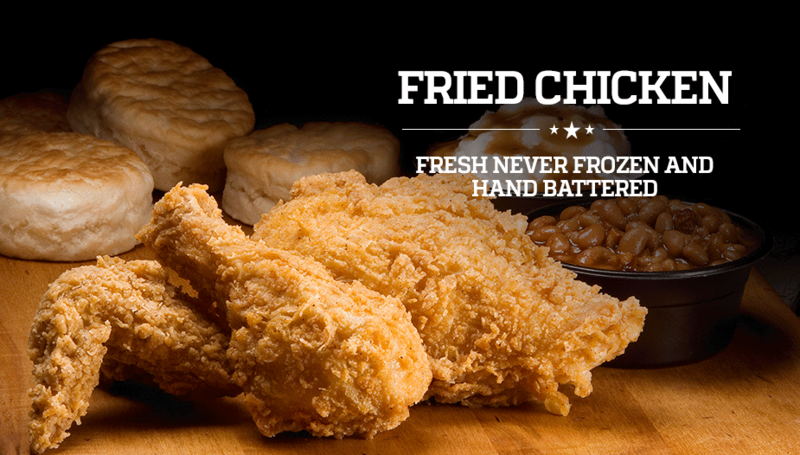 Celebrate National Fried Chicken Day on July 6 with Roy Rogers! Roy Rogers is known for their quality, variety and choice when it comes to their food, serving nothing but fresh, never frozen, hand battered fried chicken. In honor of National Fried Chicken Day, Roy Rogers is offering a two-piece combo meal for $5.99. Don’t miss out on this delicious deal that will have you celebrating National Fried Chicken Day the right way. Between the mouth watering, crispy, fried chicken, the warm biscuit and flavorful coleslaw on the side, you won’t regret your decision of celebrating National Fried Chicken Day with Roy Rogers! Based in Frederick, Maryland, the Plamondon Companies own and operate 23 Roy Rogers Restaurants and oversee 27 franchise locations in the Mid-Atlantic region. Roy Rogers Restaurants are known in the industry as the “Triple Threat” - serving USDA choice top round roast beef, hand-breaded, fresh fried chicken and great tasting burgers. Unique to Roy’s is the Fixin’s Bar, featuring a variety of condiments, such as fresh lettuce, tomatoes, pickles, onions, jalapeños and signature sauces. Amenities include drive-thru, flat screen TV and free Wi-Fi. 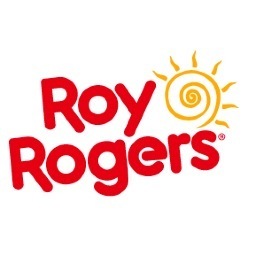 For more on our business, promotions, products and franchise opportunities, visit www.royrogersrestaurants.com and follow us on Twitter, Facebook and Instagram.